Stellenangebote in der Spaleck Gruppe - Jetzt informieren! A GREAT FAMILY RUN COMPANY IN ITS 5TH GENERATION. We pay respect and place trust in each other. We are loyal and reliable. We place an optimum and efficient handling in the foreground. 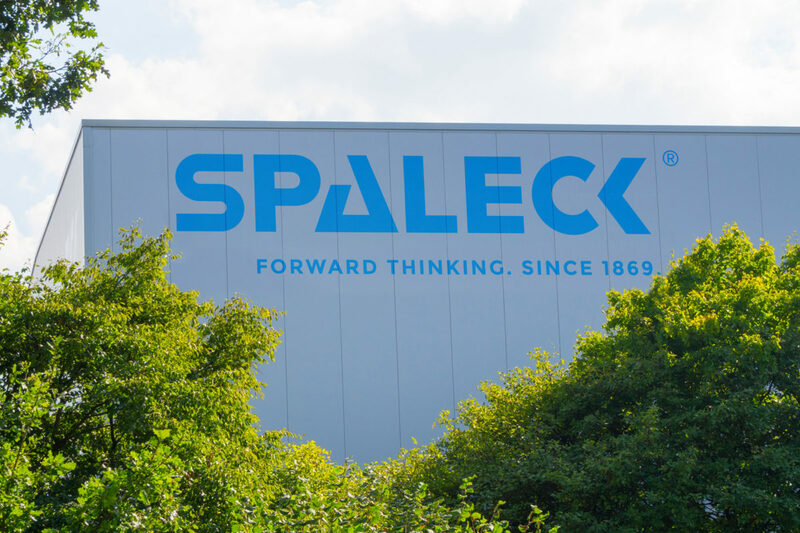 SPALECK stands for 5 generations of mechanical engineering, innovation and maximum customer benefit. Our products, e.g. in the sector recycling and environmental technology are the benchmark world-wide and are useful for humans and the environment. 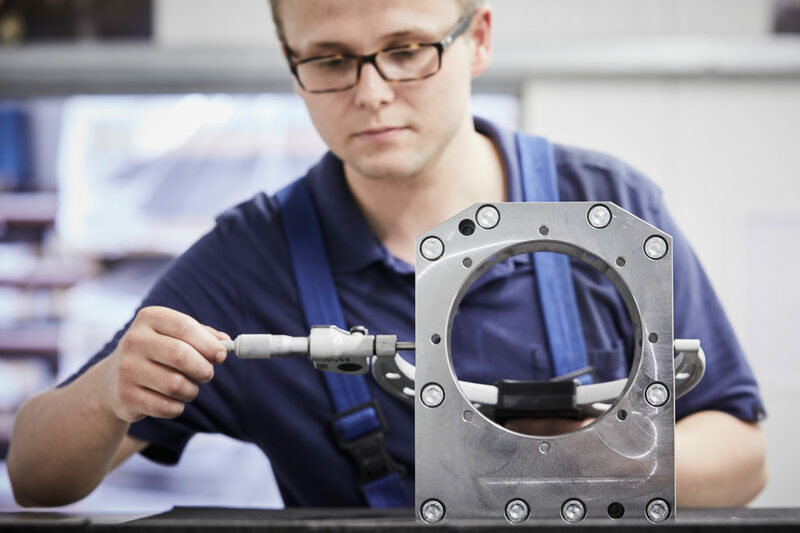 Openness, trust and a very good company climate are the basis for our success. As a family run company, we have been living these values since almost 150 years. How about a bit of sport in your lunch break or, e.g. an active back course on Monday, Yoga on Tuesday or Goshindo on Wednesdays? 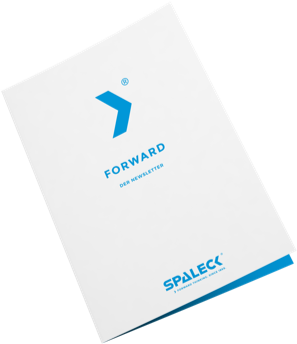 At SPALECK, we live the responsibility for our team: with our own fitness studio at our main office in Bocholt, for example. Shaping SPALECK together? Expressly requested! we are looking for you as an active team player.